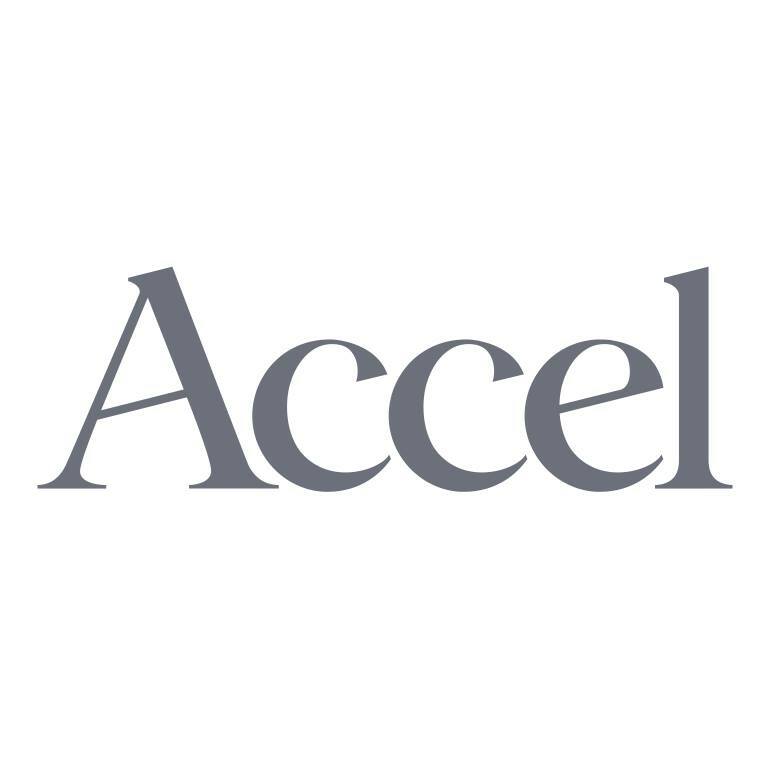 Global tech venture capital firm Accel closed three U.S. funds totalling $2.525 billion. 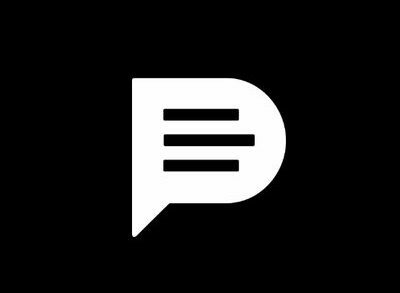 – Accel XIV L.P., a $525m fund raised from 150 investors, which represents the firm’s flagship vehicle. – Accel Leaders Fund II L.P., a $500m fund raised from 167 investors, which invests in the best performing companies in their portfolio. 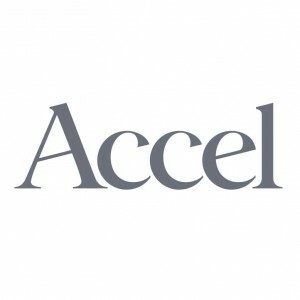 – Accel Growth Fund V L.P., a $1.5 billion fund raised from 168 investors, which invests in new late stage companies. The firm’s approach ad strategy are explained in a dedicated post on its blog here, which highlights Accel’s plans to continue to partner with founders that are building transformational companies leveraging a global investment mindset. 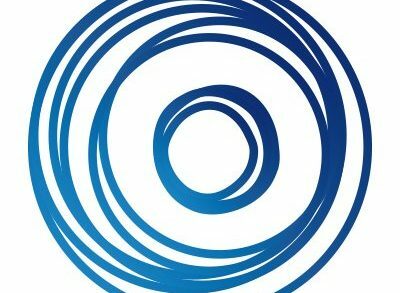 Accel is a leading venture capital firm that invests in people and their companies from the earliest days through all phases of private company growth. 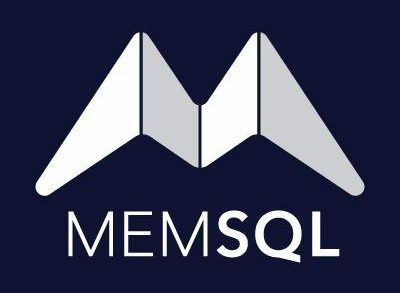 Its portfolio has included categoty defining companies such as Atlassian, Braintree, Cloudera, DJI, Dropbox, Dropcam, Etsy, Facebook, Flipkart, Jet, Lookout Security, Qualtrics, Slack, Spotify, Supercell, and Vox Media, among many others. Previous storyStill Among the First: Why Do Investors Buy Ethereum?